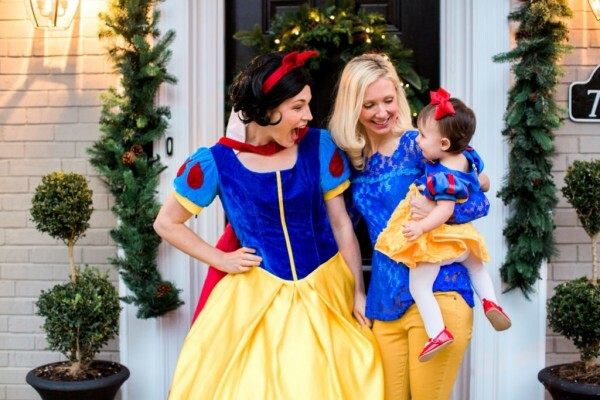 Emojis make everything a little more fun, and birthday parties are no exception! 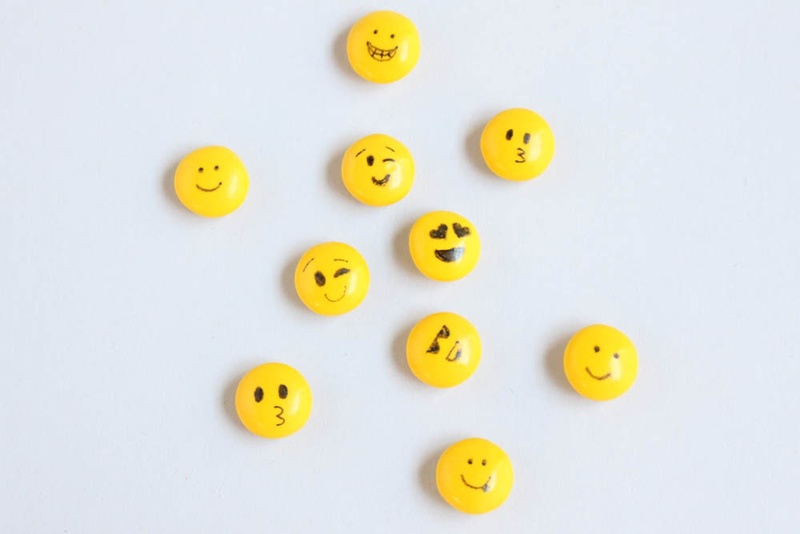 With so many fun emojis out there it’s hard to pick a favorite, but we personally love the classic smiley faces — which is exactly why we decided to create our own DIY emoji candy for party favors. 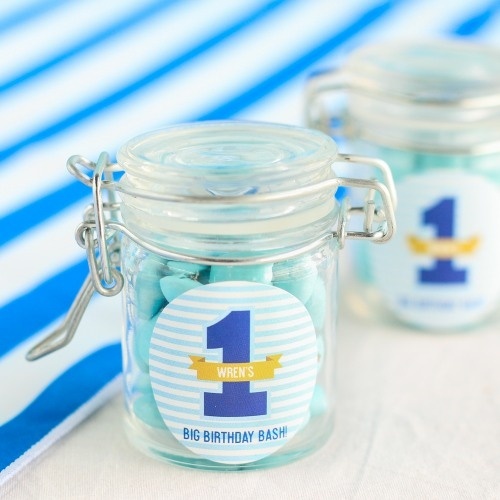 Extremely simple to make, these candies can be made before the party, or can be a fun activity for guests to enjoy. 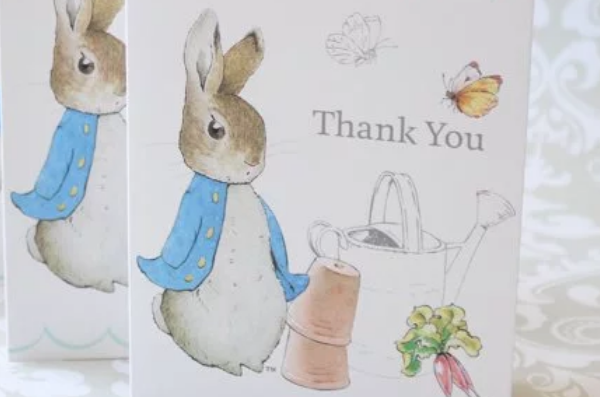 All it takes is a few items and a little creativity to make this project come to life. 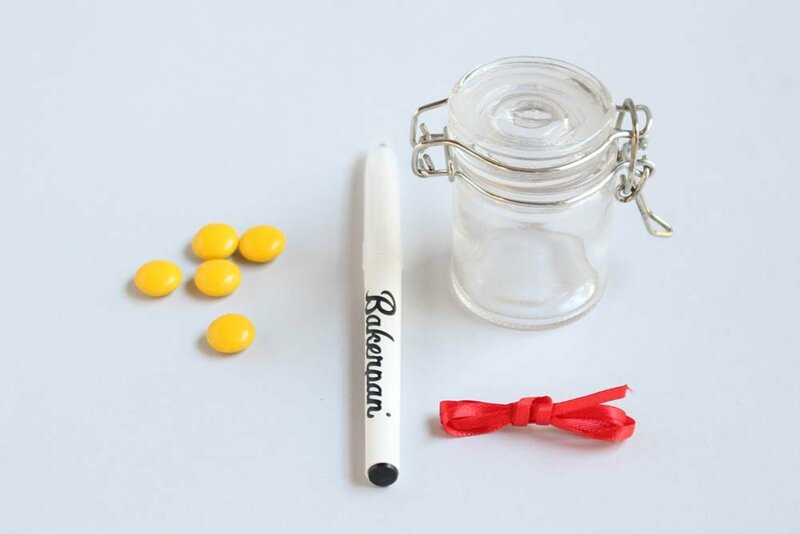 Check out how to create your own emoji-inspired candy below, be sure to let us know what you think of this project, and don’t forget to check out our emoji-inspired birthday supplies, too. 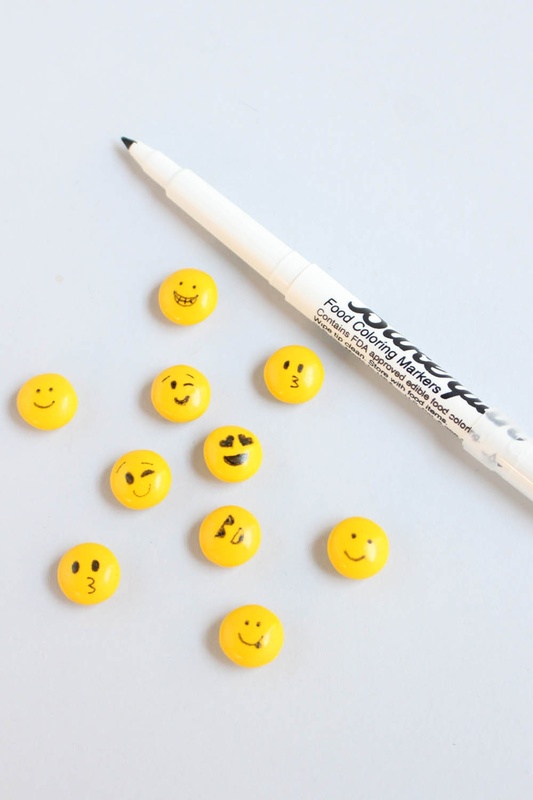 Simply use your food coloring pen to draw the faces of your favorite emojis onto pieces of candy. For reference, you may want to have a list of emojis pulled up on your phone or printed out while drawing. But remember, your candy doesn’t have to look perfect! Once you have drawn faces onto the candy, let the “ink” dry for one minute or so, and be careful not to touch in order to avoid smearing. 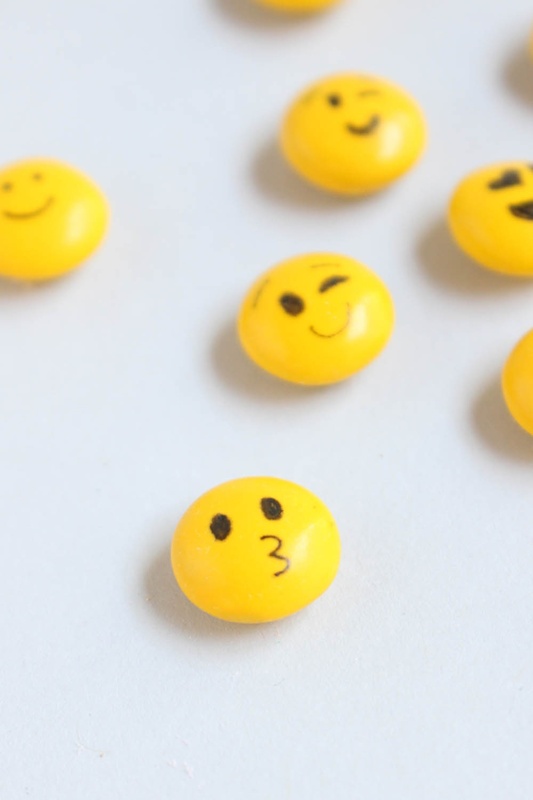 After a minute has passed, add emoji candies to your favorite packaging. It’s that simple! Are you hosting an emoji-themed birthday party? What do you think of this DIY project?